Sibling rivalry is inevitable when you have more than one kid. But, most of the people wonder if it is right intervene in a siblings’ fight. Well, if the fight is not escalating, you should not intervene. 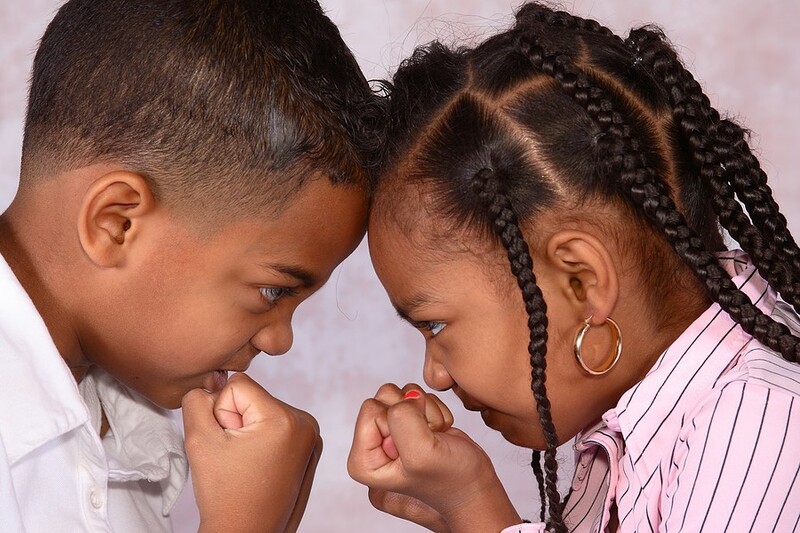 As a matter of fact, the siblings’ fight is not only a normal thing, but it is sometimes necessary because it helps your children to make their personalities recognizable. In the end, they are always going to resolve their conflicts and they are going to be fine much sooner than you may expect. However, it should be a matter of concern for you when the fight escalates. In that situation, there is a way you can intervene, but there are a lot of things that you will have to be careful about. For instance, accusing both or one of them for starting the fight can be more harmful. That might help you quiet them at that moment but they will be distanced due to the anger which you buried inside them. 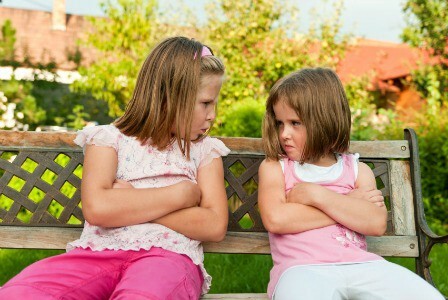 Below are some ways you can manage siblings’ rivalry in a better way. Although, a bit of rivalry helps both you’re your children to get adjusted with each other, you wouldn’t want both of them to cross the line while fighting. For that purpose, there are a few things that you can do. Pay attention to the scenario and keep an eye on what both of them are doing. If they are just arguing and that too in a lower voice, it shouldn’t be of big concern for you. However, you should be ready to intervene if situation escalates. Comparing both children and/or giving preference to one over other is not going to help. Instead, you should work on teaching them to tolerate each other’s mistakes. If both of them have done some good deeds, you should appreciate them individually rather than collectively. Furthermore. You will have to make sure that you are appreciating both of them for entirely separate reasons. Family times are great. You can take your entire family outside for a dinner, or you can visit the beach. This family time lets your kids to play with each other and share their interests in an elaborative manner. Intervening in the fights is something you need to do quite carefully. Here are a few tips to help you with that. While it’s important to determine the role of each child in the fight, accusing them is not going to work. Yes, you know the reason. And yes, you want the culprit to refrain. But you need to take actions in a silent way. Remember, children get frustrated when they fight. And the only way you can reduce this frustration is to listen to them individually. Allow them to express their emotions. Teach your children to be compassionate to each other. Teach the importance of being united. If you feel that both or one of them needs to be punished, do it privately. Punishing children in front of each other destroys their self-confidence.